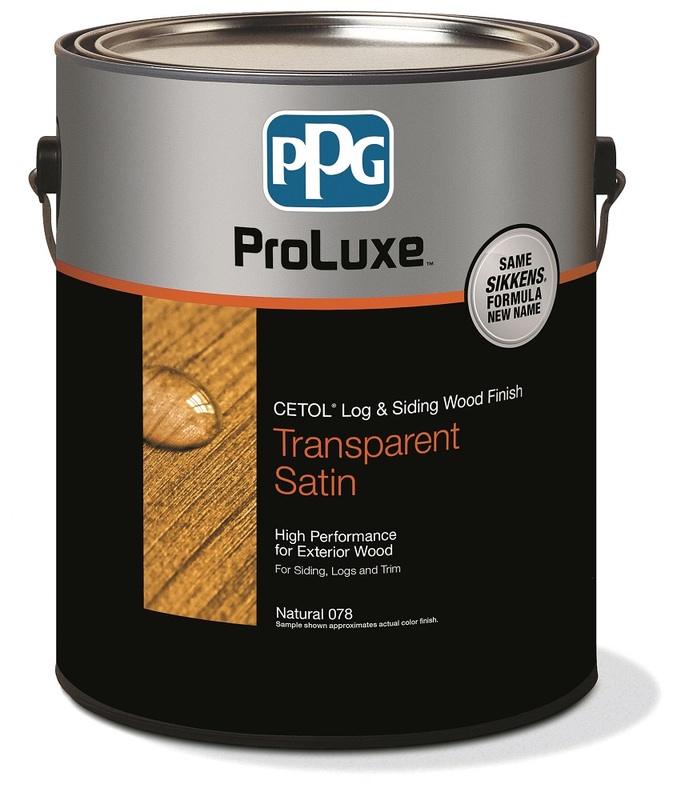 The high solids alkyd resin used in Cetol Log & Siding is another example of PPG Cetol's' commitment to providing superior qualit.. 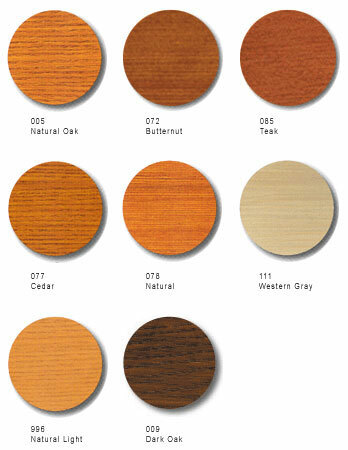 The high solids alkyd resin used in Cetol Log & Siding is another example of PPG Cetol's' commitment to providing superior quality wood coatings. This alkyd high solids formulation offers optimum protection and a premium look in just two coats. High Solids Alkyd, Translucent Iron Oxide Pigments and UV Absorbers, Excellent Microporosity and Flexibility.